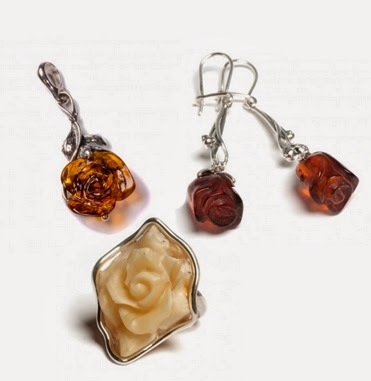 My name’s Sarah and I’m working with an amber and silver jeweller called Henryka. I’m here to let you know all about how to keep your jewellery on trend this spring. While I know we might still be feeling the chill of the winter months, it’s always exciting to look ahead to the warmer climates and begin to plan what we can wear, right? This spring sees a lot of revivals of past trends as well as the continuation of some others, so let’s get cracking shall we? A variation on the statement necklace trend, this is all about bold and striking pendants on beautiful elegant chains. 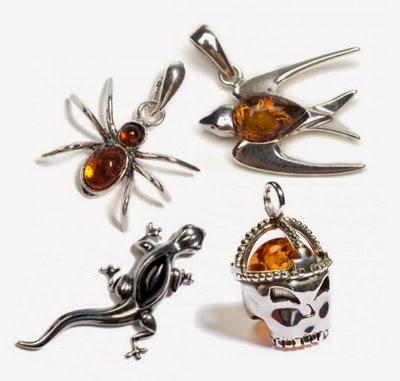 Think animal shapes from tigers to butterflies, lizards, and insects, or even try skulls for a more edgy and rocky look. Use it as a feature accessory with any casual or dressed up outfit. Friendship bracelets are all about evoking that nostalgic feeling and childhood memories. 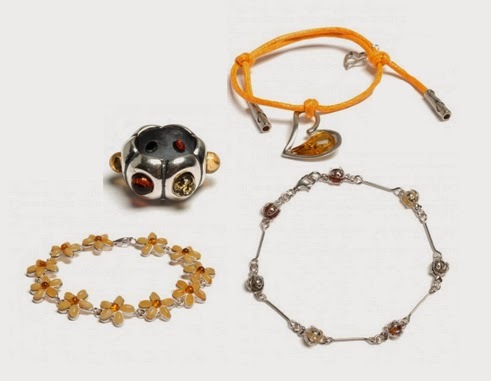 The best way to do so is with string bracelets decorated with gems and beads, or a classic silver link charm bracelet. Stack them for the ultimate nostalgia look. Last season was all about the masculine look, but this season it’s all about being feminine and proud. Go for delicate floral designs, with fine silver chains, the more girly the better. Team up a milky amber rose ring with this season’s ultimate feminine item, the pink coat. This post was written by Sarah Hewitson for Henryka. Sarah loves keeping up to date about all things fashion, jewellery and beauty, and is also a secret geek!